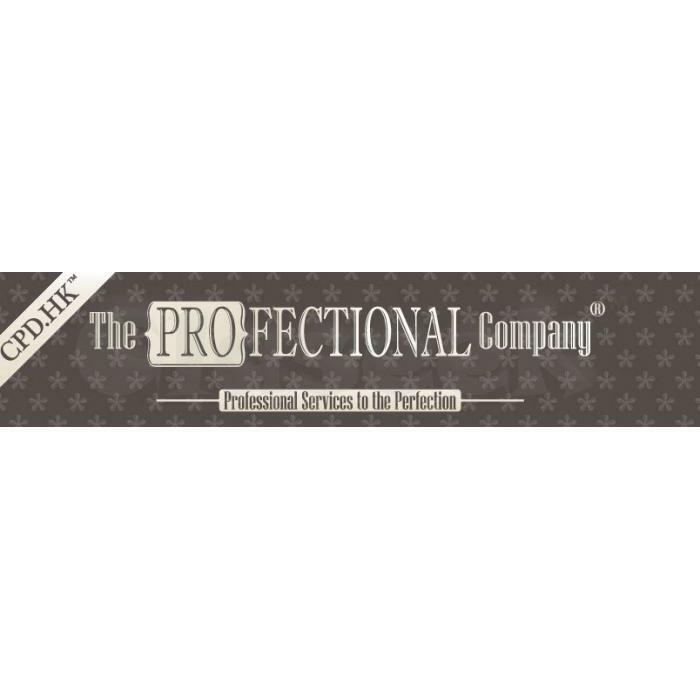 The Profectional Company provides Continuing Professional Development (CPD), Risk Management Education (RME), Continuous Professional Training (CPT), Continuing Legal Education (CLE) courses, seminars and conferences for legal, management, financial and securities professionals in Hong Kong. Our courses will be accredited by the Law Society of Hong Kong with an excellent quality and innovative in content. Register one of our courses via http://www.profectional.com today!